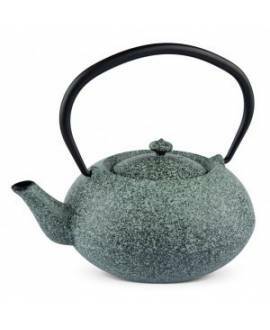 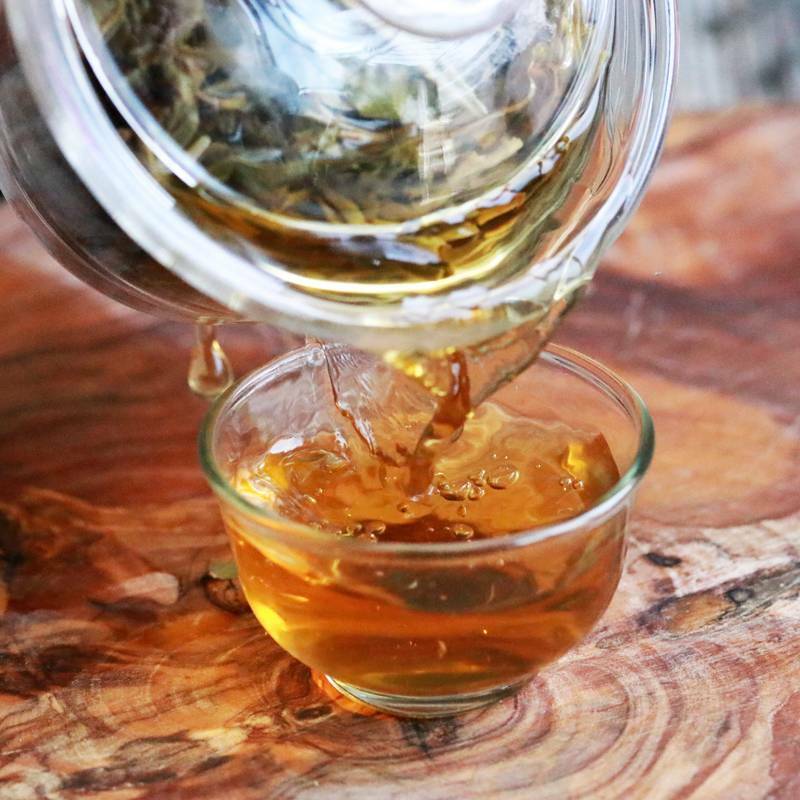 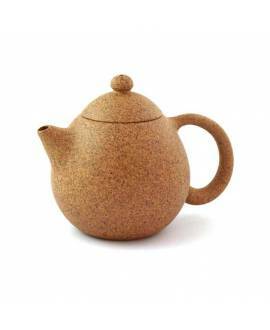 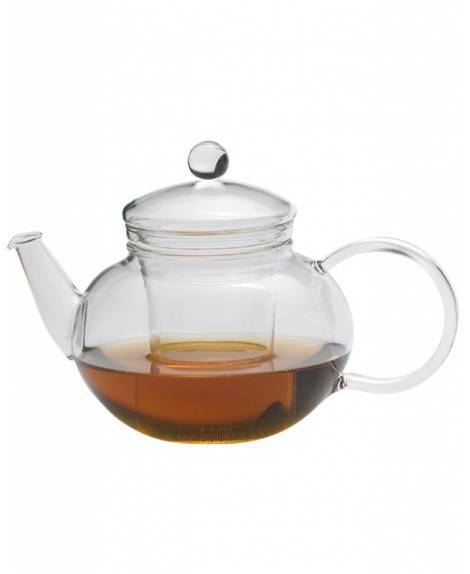 Our elegant teapot is made of borosilicate glass, which can stand temperatures up to 450ºC. 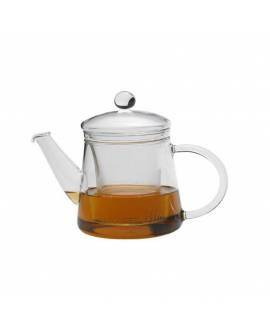 It is easy to clean and adds a lovely visual experience to the infusion preparation. 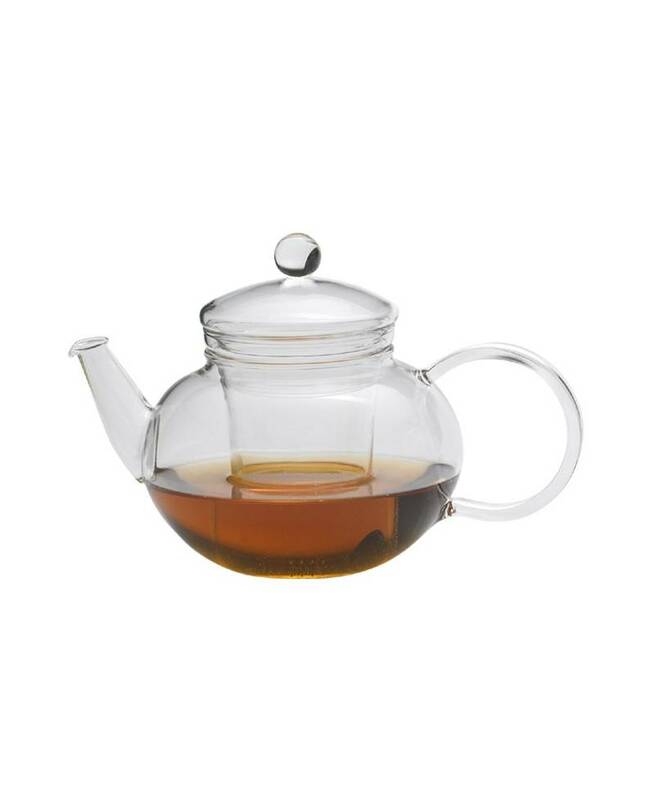 Made completely from transparent glass, it allows you to watch as the rose petals gather and float in the water before settling at the bottom of the pot. 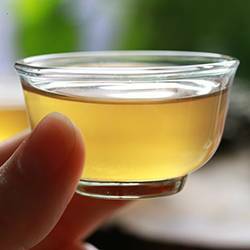 Watching this enchanting dance, and seeing the colour of the infusion changing in front of you, is both enjoyable and relaxing. 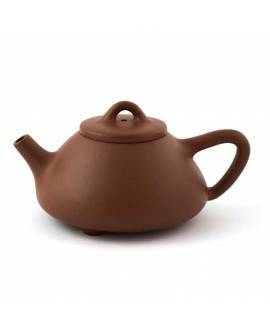 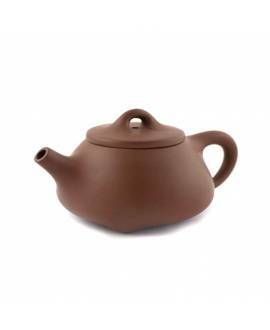 Thanks to its high-quality glass, which is also used in the pharmaceutical industry, this teapot doesn’t release any kind of substance when it is used, and so is recommended to people who suffer from allergies.